The highest dollar value Homo. Polled/Homo. 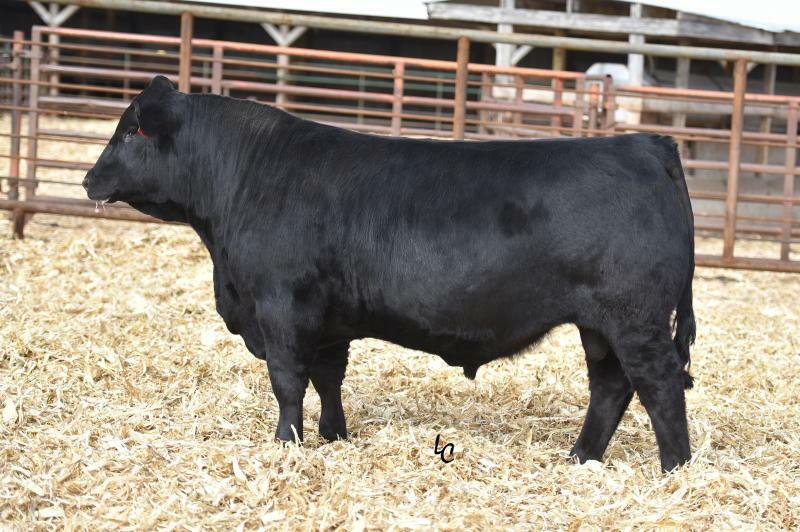 Black Purebred Simmental bull to have been produced in the entire Simmental breed to date. A big yearling performance on a solid but smooth structure. Outstanding pedigree, performance , genetic performance and phenotype.